Upping the ante within hours after party president and chief minister N Chandrababu Naidu made the announcement in Amaravati to pull out of the BJP-led alliance, the TDP moved a no-confidence motion against the Modi government in the Lok Sabha. The TDP said the decision was because of the injustice meted out to the state by not honouring the promise of granting Special Category Status, as mentioned in the AP Reorganization Act. The TDP president in his letter said: "The TDP joined the NDA with an expectation that Andhra people would get justice denied by the United Progressive Alliance (UPA) during the bifurcation of Andhra Pradesh, but had made a decision to quit it after the TDP being in the alliance did not serve any goal". This comes after Telugu Desam Party (TDP) has quit the NDA coalition and resorted to initiating a motion of no-confidence in the Lok Sabha. Naidu said there was no truth in the Centre's argument that the 14th Finance Commission has opposed according special category status to any state. TDP MP Thota Narasimham submitted a no-confidence motion on Friday against the BJP-led NDA to Lok Sabha secretary general Snehlata Srivastava. 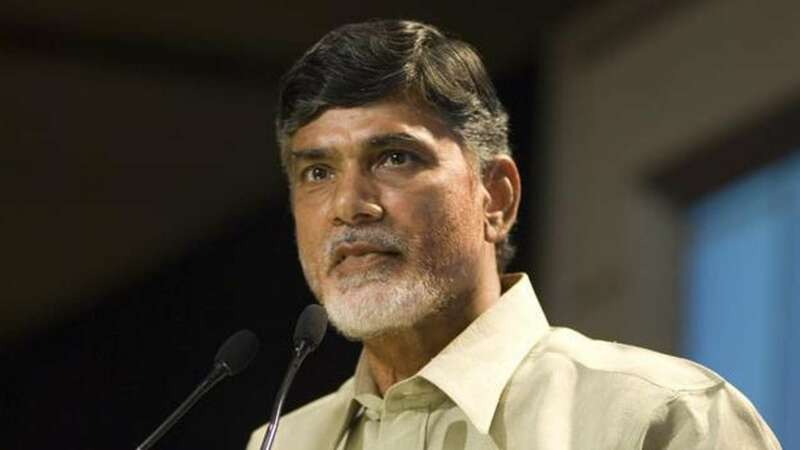 Naidu had held a tele-conference with TDP lawmakers on Thursday during which he was understood to have said that there was a "strong anti-BJP" mood in the country as reflected in the results of three bypolls in Uttar Pradesh and Bihar states on Wednesday. "There is also propaganda that the Centre would concede to the demand for SCS if the YSR Congress MPs resign". Our leader (Chandrababu Naidu) told us that it would not be right if we move a no-confidence motion being part of the NDA. The TDP chief wrote a letter to BJP president Amit Shah informing him of quitting the alliance. Mr Rao also took a potshot against the the TDP chief Mr Chandrababu Naidu as why the Andhra Pradesh Chief Minister took four years to realise and leave NDA. And on Friday it chose to snap all ties with NDA alliance only after attacking Modi government for not fulfilling promises made to the state. The Congress and the AIADMK didn't make it clear whether they would support the motion. "Govt. under the leadership of PM @NarendraModi has worked relentlessly for the people of Andhra Pradesh, and has given a push to the development journey of the state (sic)". On a rough count, the ruling NDA - minus TDP - appears to have the support of 315 members in a House with an effective strength of 538. The BJP is also concentrating its attack on TDP giving latter additional advantage to dominate the no-confidence discourse. Atleast 50 MPs need to support the motion, so that the LS Speaker may take the notice on Monday. Expressing confidence of a massive victory in Karnataka Assembly elections, Mr. Sharma said the Modi-Shah combine would ensure formation of a BJP government with 160 seats.